"America and the Ninevah Response! 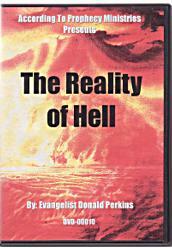 DVD"
"The Reality of Hell" DVD"
"A Panel Discussion on Bible Prophecy" DVD"
"The Great White Throne Judgment Video"
"The Signs of The Times Video"
This is a Prophetic Survey design to help us better equip this Web Site to minister to you. Please take time to answer all of the questions to the best of your knowledge. The information gathered in this survey will be used in future newsletters and articles presented by this Ministry. How much do you really know about Bible Prophecy?, many are shocked at some of the questions that are asked, and the answers they believe are correct. Note! 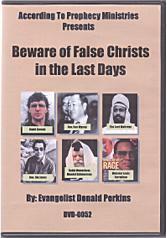 This is not a test to show one's ignorance of Bible Prophecy. But rather, it is to help us to know what type of teaching this Web Site should focus on. God Bless you and thanks in advance for completing this Prophetic Survey. 1.) 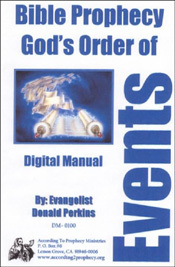 Have you ever heard of the term Bible Prophecy? 2.) Have you ever read the book of Revelation? 3.) Have you ever read the book of Daniel? 4.) What chapters in the book of Revelation do you least understand? 5.) Do you believe we are living in the last days? 6.) Do you know what the Rapture of the Church is? 7.) Have you ever heard of the Great Tribulation Period? 8.) 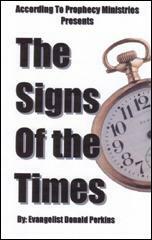 When do you believe the Rapture will occur in association with the Great Tribulation Period? 9.) Do you know what happens to man after death? 10.) Do you believe in Heaven? 11.) Do you believe in Hell? 12.) Do you believe in the literal return of JesusChrist? 13.) Do you know where the lost will spend eternity? 14.) Do you know what the Battle of Armageddon is about? 15.) Do you believe that Israel is a major sign in prophecy? 16.) Do you know anything about the Anti-Christ? 17.) Do you know anything about the Judgement Seat of Christ? 18.) 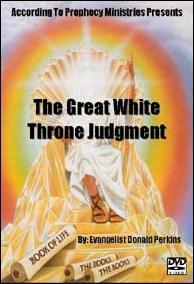 Do you know anything about the White Throne Judgement of God? 19.) Does Satan control Hell? 20.) Do you know Satan's end? 21.) Do you know who the 144,000 are? 22.) Have you ever heard of the Mark of the Beast? 23.) Have you ever heard of the Tabernacle of Moses? 24.) Do you believe in Angels? 25.) 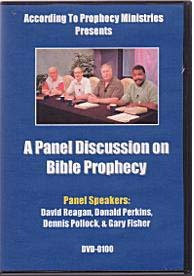 Is there any subject concerning Bible Prophecy that you would like to know more about? Send us your Survey by clicking this button. Clear form and start over. to According To Prophecy Ministries Home page. After you submit your survey, you may Email us with any questions!